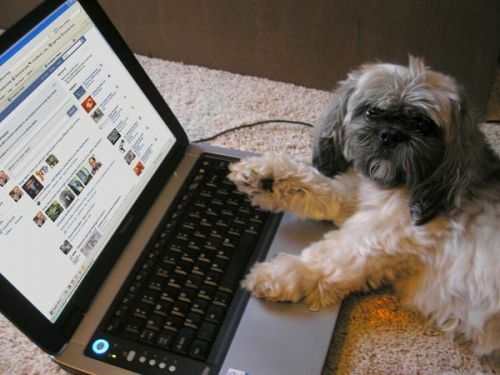 Case Study: Social Media Law Enforcement "Piecing together the Vancouver Riot timeline"
On the Internet, nobody knows that I’m a dog. THREE anonymous teams have let loose software that pretends to be human, and used it to manipulate a group of Twitter users. Over a two-week period, the three “socialbots” were able to integrate themselves into the group, and gained close to 250 followers between them. They received more than 240 responses to the tweets they sent. This entry was posted on July 31, 2011, 10:58 pm and is filed under Analysis. You can follow any responses to this entry through RSS 2.0. You can leave a response, or trackback from your own site.